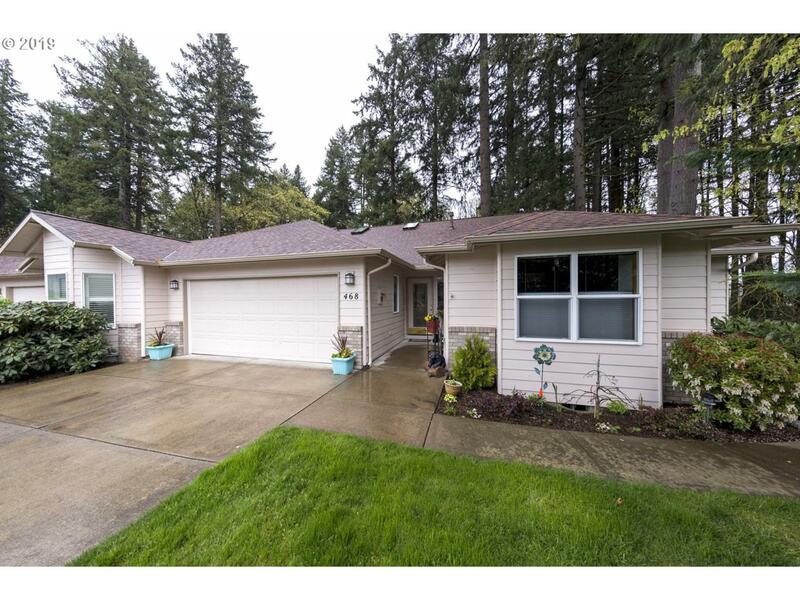 Gorgeous home with low maintenance in a fantastic 55+ community. 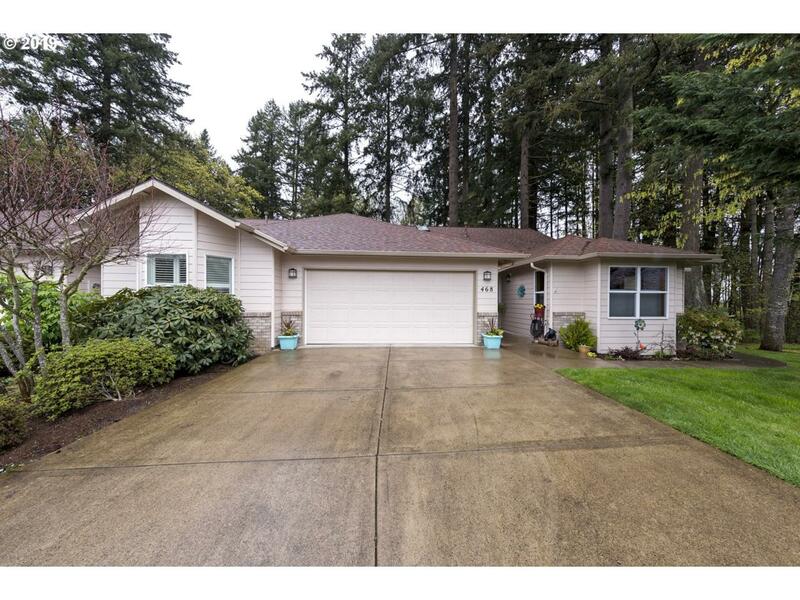 One of the best lots in the neighborhood located at the end of the street surrounded by beautiful and secluded wooded area. 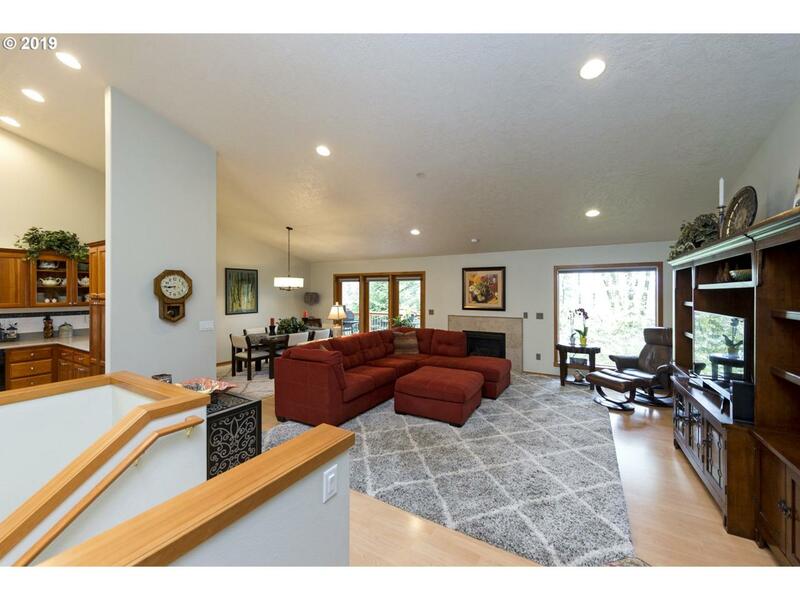 Open floor plan w/ soaring vaulted ceilings, updated kitchen, and custom light fixtures. Daylight basement for extra room to relax and roam. 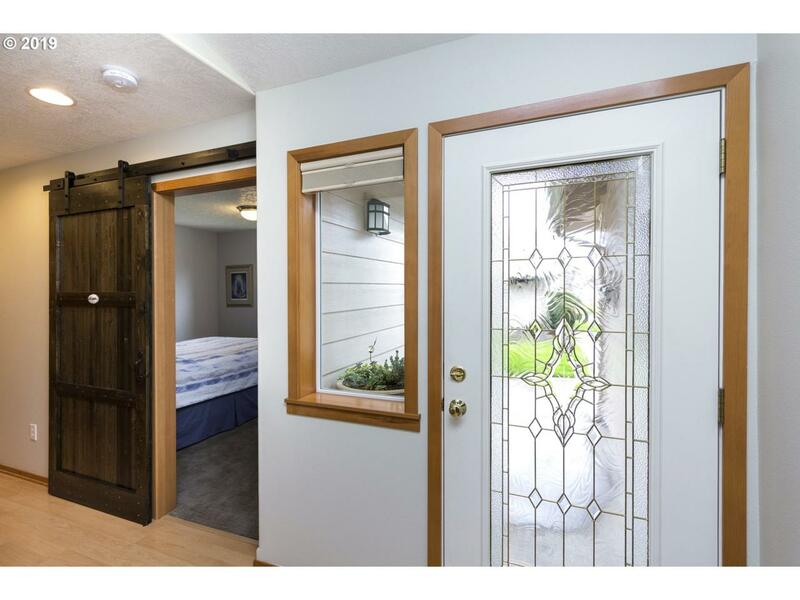 Spacious master suite on main level with walk in closet. Lower and upper level decks for outdoor entertaining.